According to the latest news, Valve decided to divide transfer period into two stages. The first transfer period will last till September 4. During this period, the players decide whether they want to leave their teams or not using the roster interface in Dota 2. On September 5, all players who remained in their previous teams or registered under the tag of some organization will be consolidated in a roster till the end of the first Major. The second stage of transfer period will be held on September 5 - 18. During this period, players can join a new team. A team can invite any player who is not consolidated with another roster. In this season, the registration of reserved players is not obligatory. Any player who is not registered for Major can become a reserved player of the team. Two major Dota 2 events are going to take place in 2016-2017 season. The first one is going to take place at the end of 2016, the second one will be held in Spring 2017. The transfer period will start after the end of each major tour. Want to know the results of dota 2 matches? We have them for you! 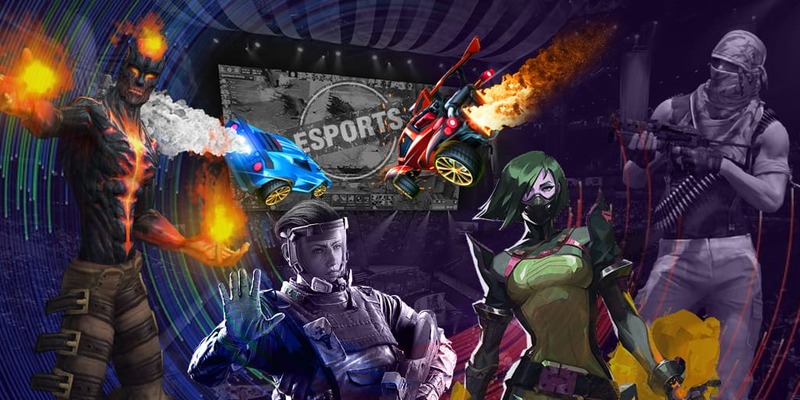 Want to know more about esport? Stay with Egamersworld! Current news & updates are always here!